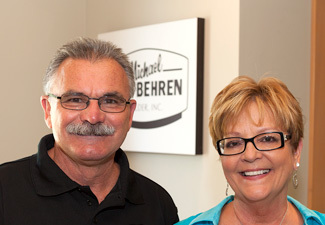 About Us | Michael von Behren Builder, Inc.
Mike von Behren founded Michael von Behren Builder, Inc. in 1982 after years of working for Robert E. von Behren, his father. 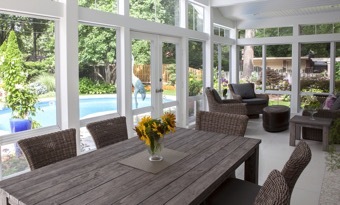 For the first year, the company's offices were in the second floor sunroom of Mike and Cheri's home. From there, we moved to the basement, and in the late 1980s, relocated everything to a rented office and warehouse space. 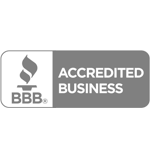 In 1996, we built our 2,000 square foot office and 4,000 square foot warehouse-millshop. 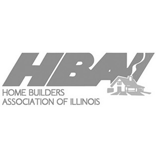 Today, we're among the top custom home builders in Springfield, Illinois. Beautiful and functional one-of-a-kind designs. Building with as little disruption to your day-to-day life as possible. Sometimes, the most intimidating part of a home construction project knowing where to start. We understand. We're here to make the process easy and enjoyable. When you get in touch with us, we'll meet with you in person so we can get to know each other and learn more about your project. It's a great time to talk about what your goals and style preferences are, and begin the process of exploring ideas together. As your project gets underway, we'll take the lead the project and keep you well informed. 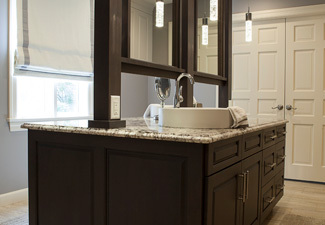 There are a lot of decisions to make with home construction and remodeling projects! We'll help by presenting the options and explaining the pros and cons of each so you can make smart decisions with confidence.